2019-01-30 13:49:38 Anonymous Fast professional service, very pleased. 2019-01-25 15:28:18 Mandy McCadden Pleased my order on a Friday and the keys arrived by the Monday. Very impressed with the service. The website was easy to use and I would certainly recommend. 2019-01-20 02:55:49 Anonymous Quick delivery. Very happy about that. 2018-12-12 14:21:17 Anonymous Excellent service, good value and fast delivery. 2018-11-14 14:51:06 David Cruickshank Great service, next day delivery. Would definitely recommend them. 2018-10-30 11:14:05 Ciaran O Easy to use website - fast delivery - quality product! What more needs to be said? 2018-10-23 13:13:05 Kay Lane Website is easy to use, keys arrived in good time and all of them fitted the locks they were ordered for. 2018-10-16 10:07:23 Anonymous Super service, quick, efficient and they fit! 2018-10-10 13:57:08 Karen Knight I use this service regularly, to replace loss furniture keys within our offices. The service is quick, efficient and good value for money and keys are usually received within 24-48 hours of ordering, which is great. 2018-09-24 10:55:02 Mel Jones Absolutely fantastic service! Have ordered a few now and the service is excellent - wouldn't hesitate to recommend ! 2018-09-21 15:13:41 Kerry Tinsley I needed a replacement for the post box. I only had the lock number which I sent over. 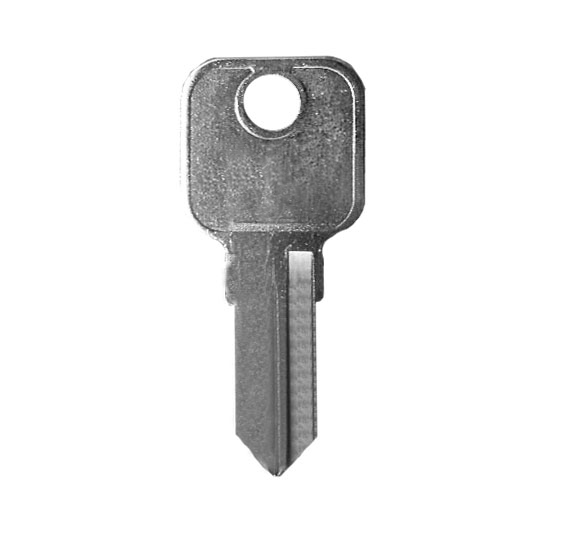 Very shortly after I received an email asking for more info, I only knew the vague shape of the missing key. I explained this in the return email. Low and behold I received 2 keys the next day and they both worked. Super speedy, great customer service, 5 star. 2018-07-10 06:58:26 Giuseppe Carbone Ordered the replacement keys with just the name and the number of the keys...two keys arrived as required, and they both worked well with our storage cabinet. Can't ask for more, indeed: good price, speedy delibery and perfect match...what more is needed? Excellent service, I will use it again if the occasion will present. 2018-07-02 15:14:17 Anonymous Easy ordering... fast delivery. Exact fit. 2018-06-27 14:55:18 DAVID CONROY I placed an order for a number of keys cut to code on a Saturday.I expected to receive a confirmation of my order on the Monday.On Sunday,I received an email telling me order was out for shipment. You can't beat this company for service. 2018-06-11 18:31:20 Anonymous Brilliant super easy and fast service. 100% accurate. Would definitely recommend to others.